The experimental machines suggest new uses like helping you lift heavier loads or run farther without getting tired. Hyundai’s wearable robots are an experiment—the company’s far better known for its automobiles, of course. But the three we saw at CES in Las Vegas gave intriguing glimpses of how Hyundai’s mechanical know-how could help humans become almost, well, superhuman. 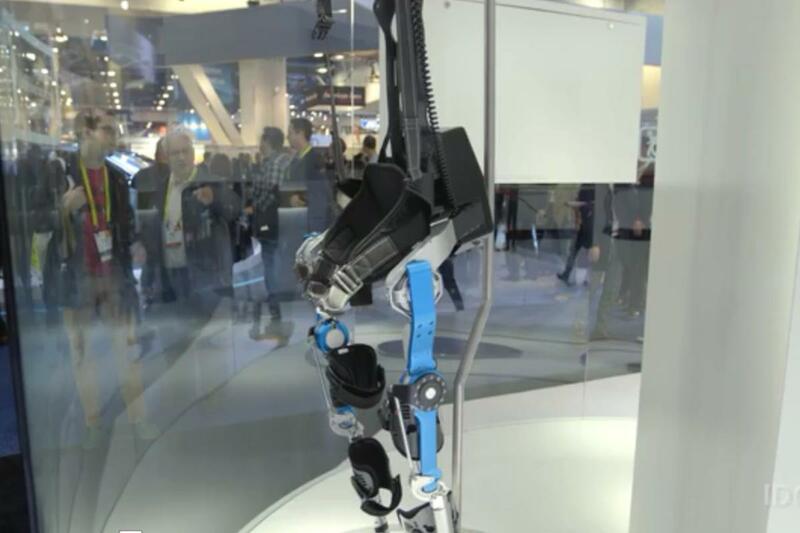 We saw an exoskeleton designed to support walking for paraplegics (and have seen other devices like this at prior shows), but we also saw a robot that was mostly legs, and designed for helping people who have to lift and turn repetitively for their jobs, such as at a warehouse. The wearable robot I wanted most was designed with military use in mind. Think about the infantry soldiers who have to march long distances with 50 pounds of gear. They could wear an exoskeleton that would propel them along, so they’d be able to carry more and yet feel less fatigued. I could definitely use one of these at the next trade show I cover.